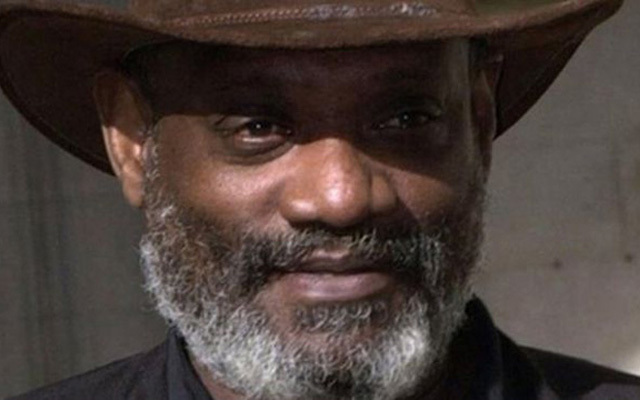 Darcus’ lived experiences as a veteran anti-racist campaigner made him the perfect community militant; from his arrest in defence of the Mangrove café in Notting Hill in 1970, his leadership of the 20,000 Black People’s March that followed the murder of 13 young people in a racist arson attack in New Cross in 1981, to his explanation of the anger felt by young black people expressed in the 2011 inner city disturbances. His 2011 appearance on BBC commenting on the riots was a recent reminder of the man’s defiant spirit. The BBC had to apologise after he took apart a hostile presenter. Again and again he stood firm against official intimidation and racism, and he was throughout his life a stalwart defender of black and working class youth.